In our GymKitty range we offer Jacket collection we offer this new style which is a classic fitness top Cool running which we are offering in many colours and sizes from stock. This gym wear clothing garment is made from a quality fabric which is 70 ..
We at Plain-t-shirts.co.uk offer a wide choice in plain B&C Coolsta range which come in a range of colours for fast delivery all over UK/EU women which we offer are ex stocked item from our London warehouse. This plain product is made from durabl..
We at Plain-t-shirts.co.uk offer a wide choice in plain B&C DNM frame range which come in a range of colours for fast delivery all over UK/EU women which we offer are ex stocked item from our London warehouse. This plain product is made from dura..
We at Plain-t-shirts.co.uk offer a wide choice in plain B&C DNM supremacy range which come in a range of colours for fast delivery all over UK/EU women which we offer are ex stocked item from our London warehouse. This plain product is made from ..
We at Plain-t-shirts.co.uk offer a wide choice in plain B&C DNM vision range which come in a range of colours for fast delivery all over UK/EU women which we offer are ex stocked item from our London warehouse. 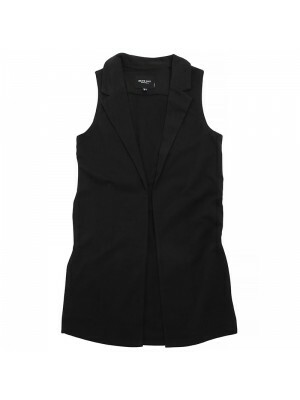 This plain product is made from dur..
We at Plain-t-shirts.co.uk offer a wide choice in plain Cobie - ladies long range which come in a range of colours for fast delivery all over UK/EU sleeveless jacket which we offer are ex stocked item from our London warehouse. 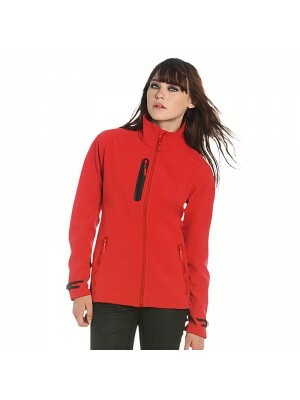 This plain product is ..
We at Plain-t-shirts.co.uk offer a wide choice in plain LADIES BIONIC SOFT SHEL range which come in a range of colours for fast delivery all over UK/EU JACKET which we offer are ex stocked item from our London warehouse. 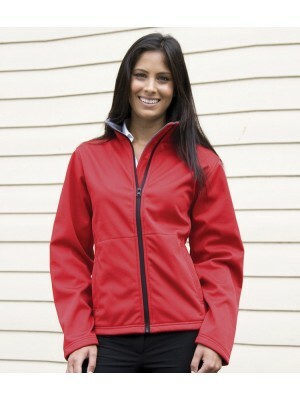 This plain product is made fr..
We at Plain-t-shirts.co.uk offer a wide choice in plain LADIES MICRO FLEECE range which come in a range of colours for fast delivery all over UK/EU JACKET which we offer are ex stocked item from our London warehouse. 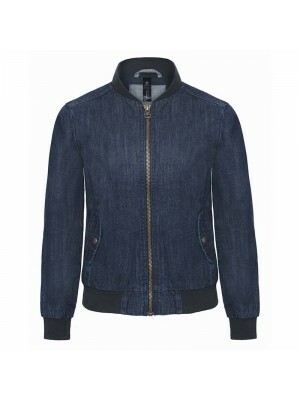 This plain product is made from d..
We at Plain-t-shirts.co.uk offer a wide choice in plain Ladies Providence range which come in a range of colours for fast delivery all over UK/EU jacket which we offer are ex stocked item from our London warehouse. This plain product is made from dur..
We at Plain-t-shirts.co.uk offer a wide choice in plain Woman's Novara range which come in a range of colours for fast delivery all over UK/EU jacket which we offer are ex stocked item from our London warehouse. 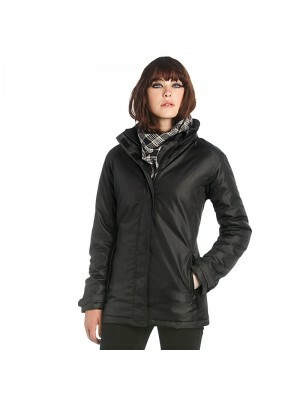 This plain product is made from ..
We at Plain-t-shirts.co.uk offer a wide choice in plain Women's range which come in a range of colours for fast delivery all over UK/EU Avondale winter jacket which we offer are ex stocked item from our London warehouse. 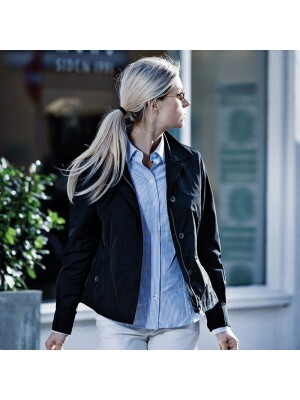 This plain product is made fr..
We at Plain-t-shirts.co.uk offer a wide choice in plain Women's range which come in a range of colours for fast delivery all over UK/EU Bellington jacket which we offer are ex stocked item from our London warehouse. This plain product is made from du..
We at Plain-t-shirts.co.uk offer a wide choice in plain Women's range which come in a range of colours for fast delivery all over UK/EU Camden gilet which we offer are ex stocked item from our London warehouse. 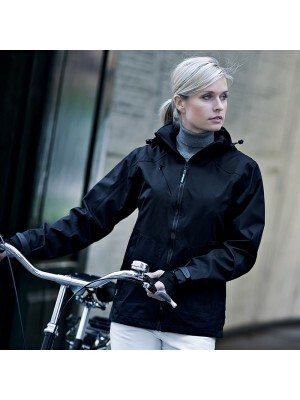 This plain product is made from durable..
We at Plain-t-shirts.co.uk offer a wide choice in plain Women's range which come in a range of colours for fast delivery all over UK/EU Duxbury softshell Jacket which we offer are ex stocked item from our London warehouse. 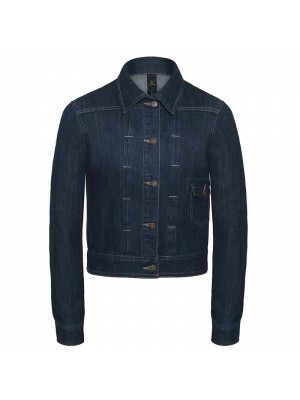 This plain product is made ..
We at Plain-t-shirts.co.uk offer a wide choice in plain Women's range which come in a range of colours for fast delivery all over UK/EU Halifax jacket which we offer are ex stocked item from our London warehouse. This plain product is made from durab..
We at Plain-t-shirts.co.uk offer a wide choice in plain Women's Hebe range which come in a range of colours for fast delivery all over UK/EU jacket which we offer are ex stocked item from our London warehouse. 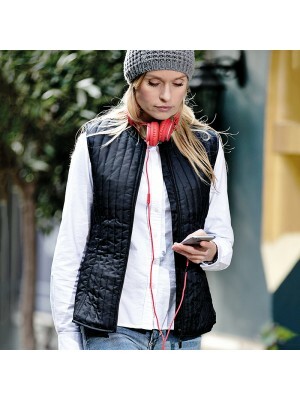 This plain product is made from du..
We at Plain-t-shirts.co.uk offer a wide choice in plain Women's range which come in a range of colours for fast delivery all over UK/EU Hudson urban city gilet which we offer are ex stocked item from our London warehouse. 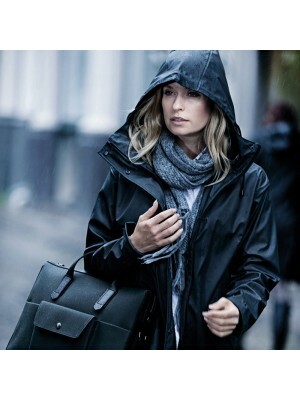 This plain product is made f..
We at Plain-t-shirts.co.uk offer a wide choice in plain Women's range which come in a range of colours for fast delivery all over UK/EU Huntington fashion raincoat which we offer are ex stocked item from our London warehouse. 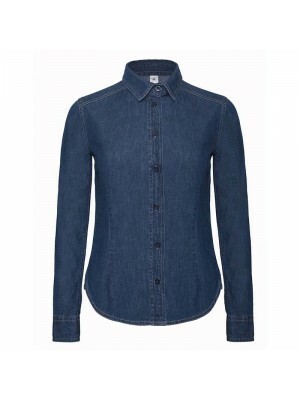 This plain product is ma..
We at Plain-t-shirts.co.uk offer a wide choice in plain Women's Kirkwood range which come in a range of colours for fast delivery all over UK/EU jacket which we offer are ex stocked item from our London warehouse. This plain product is made from dura..
We at Plain-t-shirts.co.uk offer a wide choice in plain Women's Luna range which come in a range of colours for fast delivery all over UK/EU waistcoat which we offer are ex stocked item from our London warehouse. 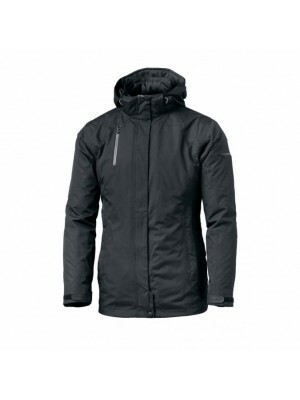 This plain product is made from durab..
We at Plain-t-shirts.co.uk offer a wide choice in plain Women's range which come in a range of colours for fast delivery all over UK/EU Monterey winter jacket which we offer are ex stocked item from our London warehouse. 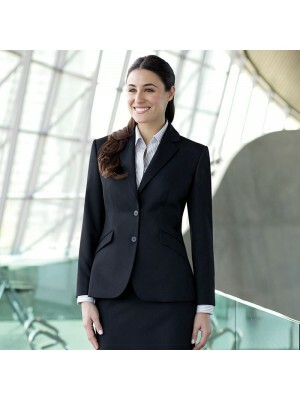 This plain product is made fr..
We at Plain-t-shirts.co.uk offer a wide choice in plain Women's range which come in a range of colours for fast delivery all over UK/EU Oxbridge jacket which we offer are ex stocked item from our London warehouse. 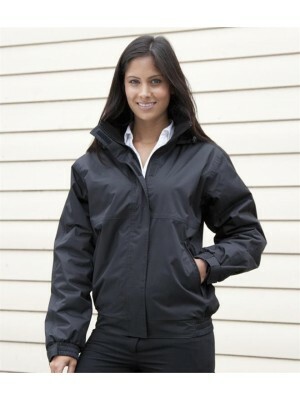 This plain product is made from dura..
We at Plain-t-shirts.co.uk offer a wide choice in plain Women's range which come in a range of colours for fast delivery all over UK/EU whistler jacket which we offer are ex stocked item from our London warehouse. 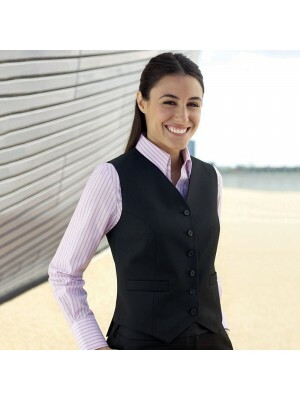 This plain product is made from dura..
We at Plain-t-shirts.co.uk offer a wide choice in plain Womens Omega Waistcoat range which come in a range of colours for fast delivery all over UK/EU jacket which we offer are ex stocked item from our London warehouse. This plain product is made fro..
We at Plain-t-shirts.co.uk offer a wide choice in plain B&C ID.501 range which come in a range of colours for fast delivery all over UK/EU fleece /women which we offer are ex stocked item from our London warehouse. This plain product is made from..
We at Plain-t-shirts.co.uk offer a wide choice in plain B&C range which come in a range of colours for fast delivery all over UK/EU Real+ /women which we offer are ex stocked item from our London warehouse. This plain product is made from durable..
We at Plain-t-shirts.co.uk offer a wide choice in plain B&C range which come in a range of colours for fast delivery all over UK/EU Sirocco /women which we offer are ex stocked item from our London warehouse. This plain product is made from durab..
We at Plain-t-shirts.co.uk offer a wide choice in plain B&C range which come in a range of colours for fast delivery all over UK/EU X-Lite softshell /women which we offer are ex stocked item from our London warehouse. 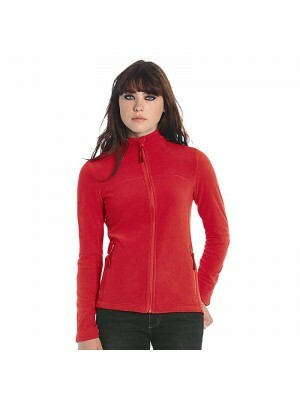 This plain product is made f..
We at Plain-t-shirts.co.uk offer a wide choice in plain CORE LADIES CHANNEL range which come in a range of colours for fast delivery all over UK/EU JACKET which we offer are ex stocked item from our London warehouse. This plain product is made from d..
We at Plain-t-shirts.co.uk offer a wide choice in plain CORE LADIES PRINTABLE SOFT SHELL range which come in a range of colours for fast delivery all over UK/EU BODYWARMER which we offer are ex stocked item from our London warehouse. 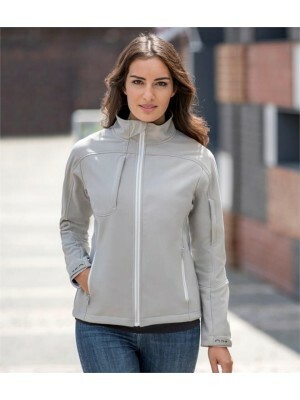 This plain..
We at Plain-t-shirts.co.uk offer a wide choice in plain CORE LADIES SOFT SHELL range which come in a range of colours for fast delivery all over UK/EU JACKET which we offer are ex stocked item from our London warehouse. This plain product is made fro..